As we begin June (seriously, how fast is this year going?!) we find ourselves in the mire of political mud-slinging in the UK as the undebatable Theresa May, controversial Jeremy Corbyn, flip-flopping Tim Farron et al make their case for being the right person to lead Britain forward in 2017. We’re not here to tell you about slip-ups, political grilling's from the fat oaf on the BBC with spray-on hair, or whether the numbers add up, we’re here to tell you about all things automotive. 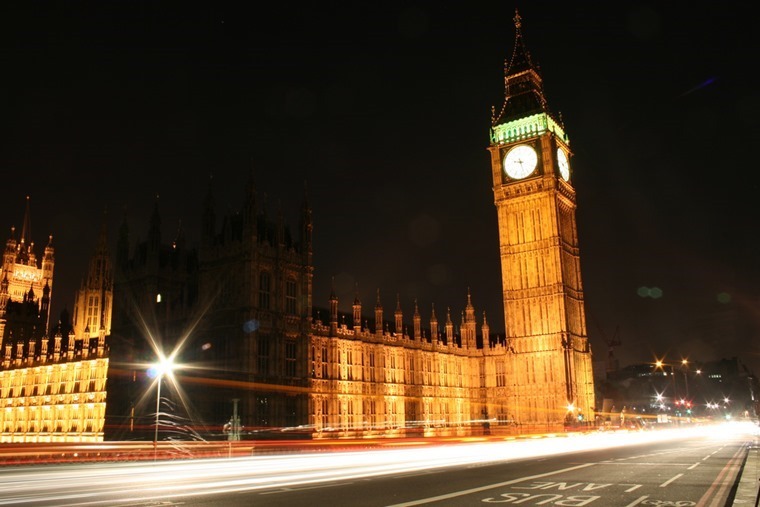 So what do the top political parties have in store for UK road users if they get into power? On the opposite side of the pond, the environment doesn’t seem to be much of a concern with one of the world’s premier superpowers. Yep, in his eternal wisdom Donald Trump decided to not only covfefe but pull the country out of the Paris Accord, potentially unravelling years of progress made toward tackling climate change. 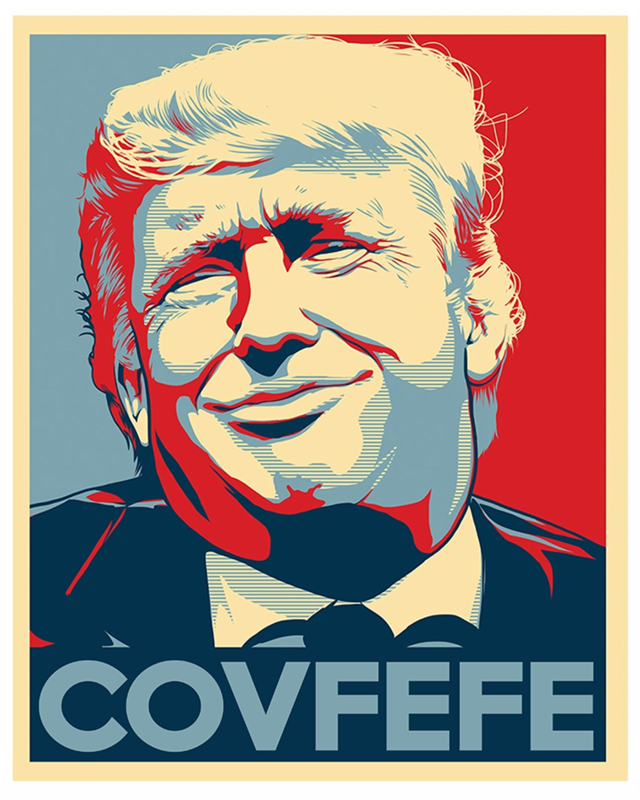 Far be it from us to expect a selfish billionaire who weaselled his way into the White House to act in the global interest, but what more did you expect from someone who wanted to Make America Great Again? Doing your bit for the environment is something that is on our minds more and more, and with the automotive world working harder than ever to do their part it was great to read in a recent report published by Frost & Sullivan that the time for mass-uptake of plug-in hybrid electric vehicles (PHEVs) is approaching with several key developments helping along the way. 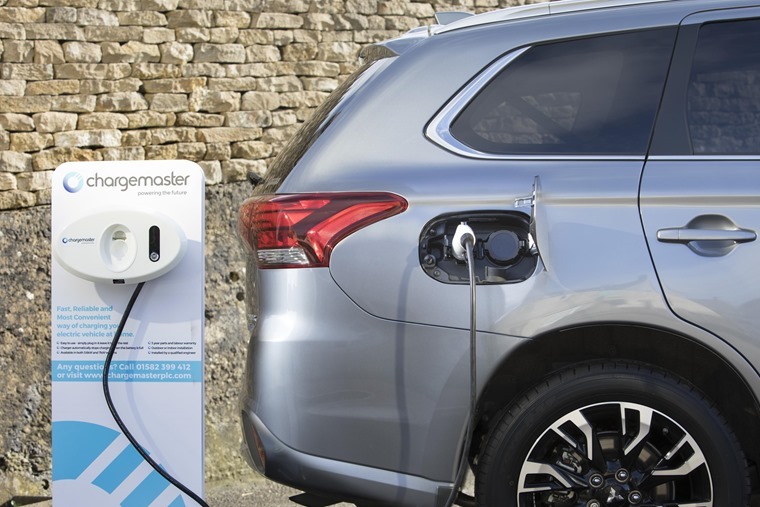 From favourable incentives and the imminent launch of 100 new models by 2021 to emission target compliance and sufficient battery for daily drives, as well as dedicated EV platforms like the Volkswagen MQB, Mercedes-Benz EVA, and BMW FSAR are all major drivers to pushing PHEV growth. Audi is certainly one manufacturer with a vision that backs up the report’s findings, with the company announcing at their AGM that it will launch three e-tron battery electric vehicles by 2020, as it fully embraces the future of vehicles. This announcement comes following news in April which saw the brand agree on development cooperation with Porsche regarding a shared architecture for electrification. 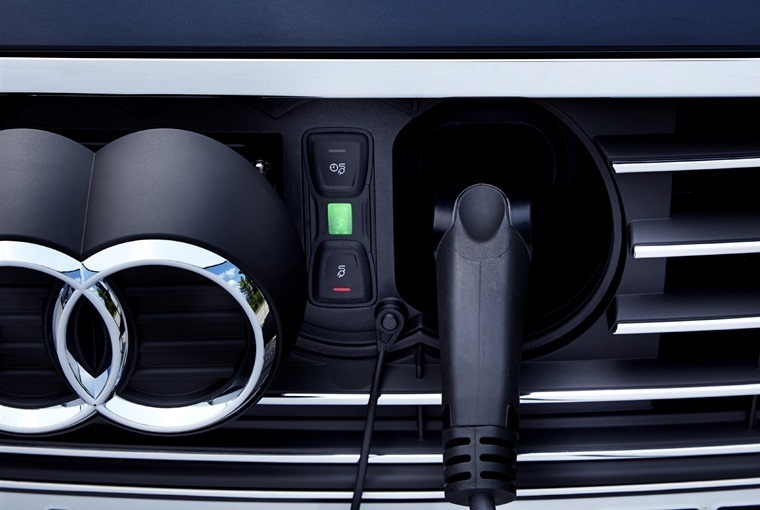 Audi wants fully or partially electric models to account for one-third of its unit sales by 2025. Before then, the company also announced it will focus on the new generations of the Audi A8 and Audi A7 this year before launching two advanced new Q SUVs in 2019. 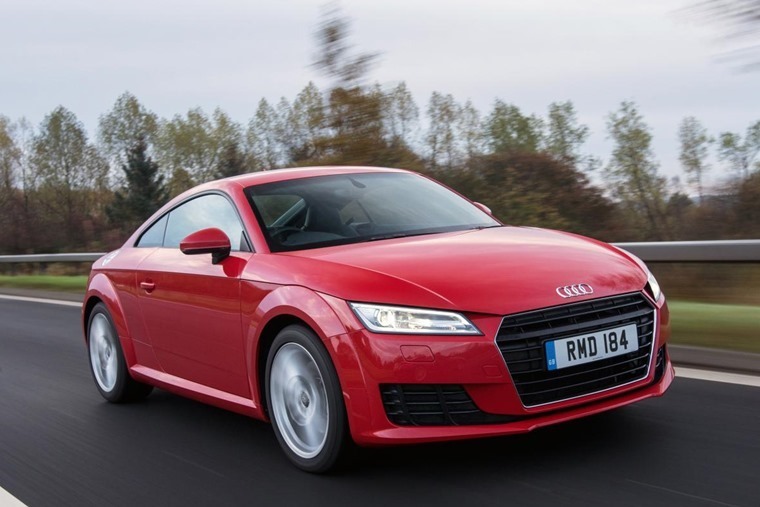 Vorsprung durch technik was certainly a deciding factor when we were looking at the current deals on coupes on our site, and that’s one reason why the Audi TT made it onto our list. This perennial favourite is now in its third generation, and from day one it has not only offered head-turning looks but a thoroughly enjoyable drive. See what else made it onto our list by checking out our top five sports coupes. Though it has been a bit of a quiet week due to Bank Holiday shenanigans, resident video reviewer Howard Ritchie managed to get in a Nissan Micra to give us his thoughts. And finally, for a bit of fun, Seat wants you to name its new seven-seater SUV which is due to go on sale in 2018. #SEATseekingName main criteria is that the name for the new model, which will sit one segment above Ateca, must be taken from Spanish geography and that the name matches the company’s brand values and product characteristics and that it is easy to pronounce in different languages. Sadly that means no Seat McSeatFace or Seat Ethethetheth-ethethetheth-Chris-Waddle or Seat Covfefe or Seat Los-Polos-Hermanos but if you feel like giving it your best shot make sure to use that hashtag on Twitter.